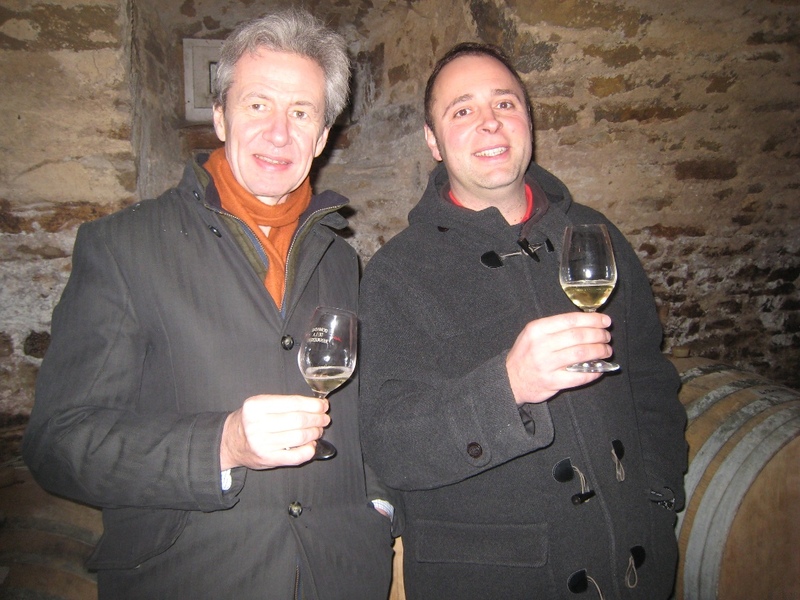 2012 marks the inaugural vintage of Domaine du Pelican, the first venture of the d’Angerville family outside of the Côte de Beaune. Three years ago, Guillaume d’Angerville partnered with Francois Duvivier to search for the best vineyard sites in the Jura. After settling on Chateau Chavanes in Montigny-les-Arsures, they created a state of the art winery surrounded by 5 hectares of biodynamically farmed vines that had been impeccably replanted 10 years prior by former owner Francois de Chavanes. The domaine is supported by an additional 5 hectares of chemically-free vines formerly farmed by Jean-Marc Brignot at a site of high-quality geology and exposure.